WhatsApp team has been hard at work in improving the messaging application which is used by over One Billion users around the globe. The team has been regularly updating the app on all platforms with new features. Today the WhatsApp team releases a new update for its Beta Application on Windows Phone. The app has been updated to new version 2.17.342.0. 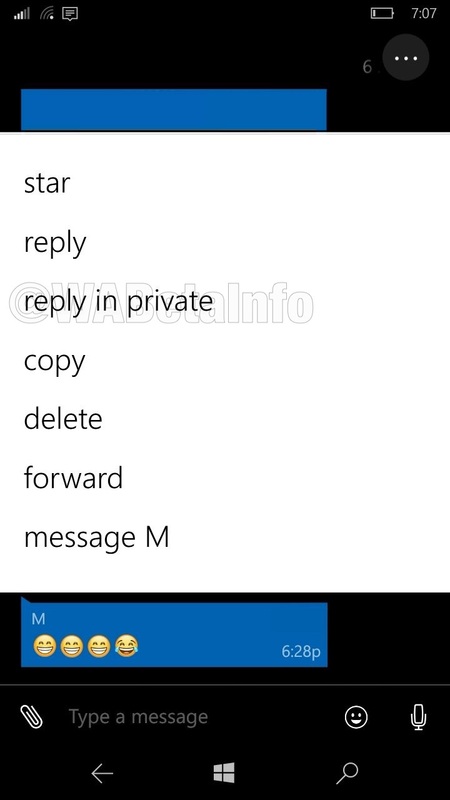 The latest update to the Beta App brings the new “Reply in Private” option for Group Chats. 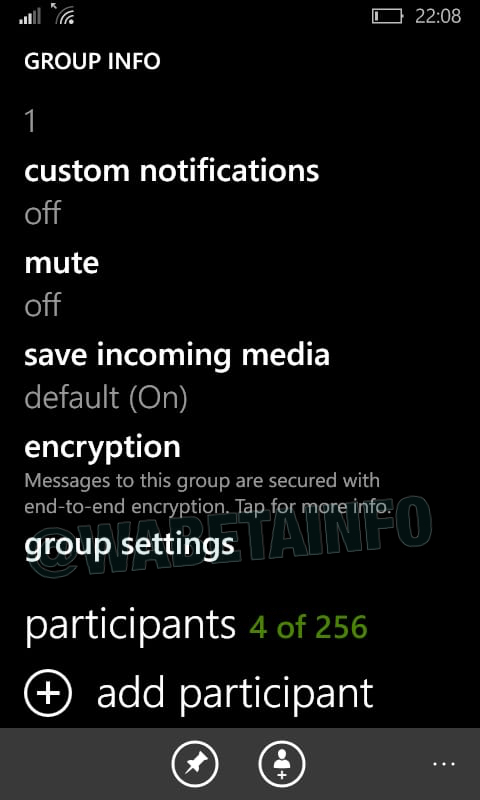 This option is now available and can be accessed by pressing any chats in the Groups. 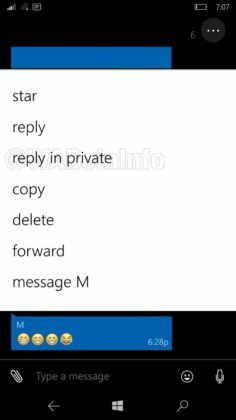 The “Reply in Private” feature has been released last week to the Web version of the WhatsApp application which is hidden. 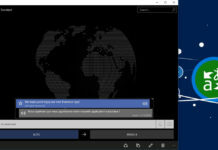 This feature is currently only available for Windows Phone users as it has not yet been made available for Android or iOS version of the application. 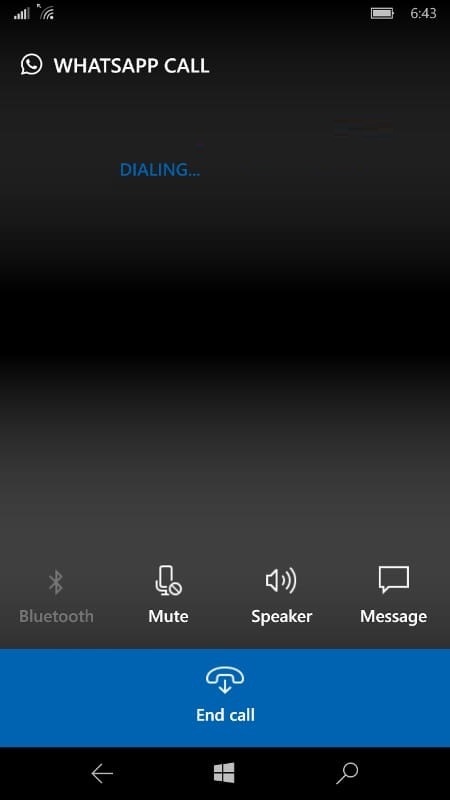 Another new feature released is the New UI Design for Video and Voice Calls. WhatsApp has been working on a new design for all platforms and has now released the new design for Windows Phone users. (Screenshots below). 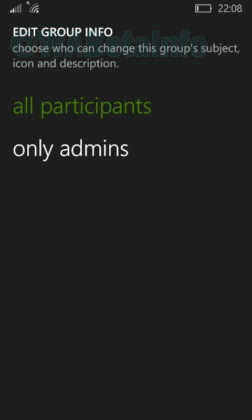 There are couple of new hidden features released but not yet enabled for Windows Phone users. The new “Quick Switch” feature which was already available for Beta users on Android, has now been pushed out to Windows Phone users. 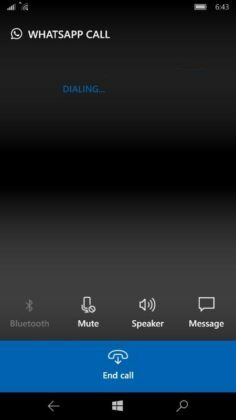 You will be able to tap on the new icon called “video” while being on a voice call. The other users will receive a request for a video call without the current voice call getting interrupted. The other user has to accept or reject the request in order to start or decline the video call. This feature is currently disabled and is under development internally. 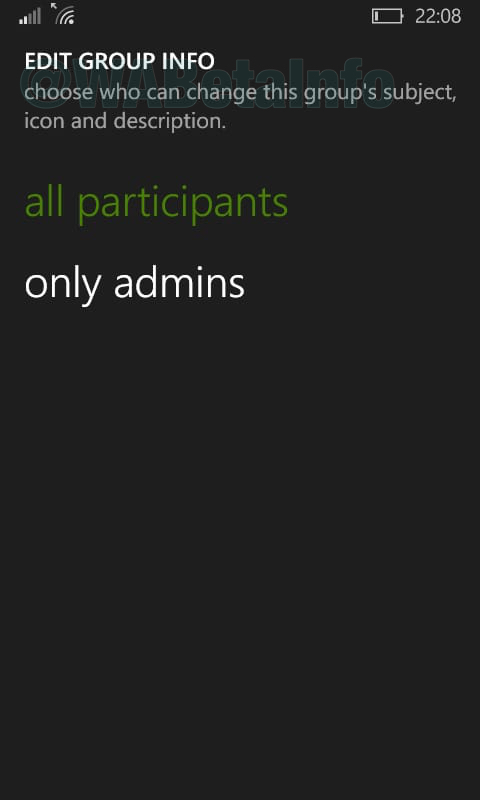 All administrators will find a new row in the Group Info section that will allow them to get access to the customized features. 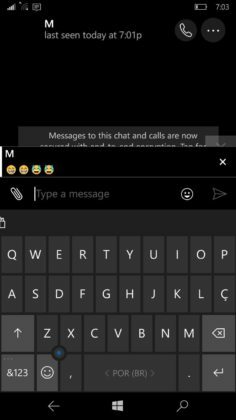 Both the above features are currently under internal development and should be enabled in upcoming updates for the Beta application of Windows Phone. 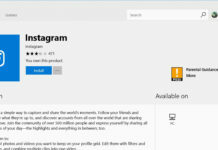 The update is currently live for Windows Phone users and can be downloaded by clicking the below Microsoft Store link.